I sort of modeled this one after the One Piece one I made very similar to it. I was really happy with how that one turned out so I thought why not try again for Naruto? 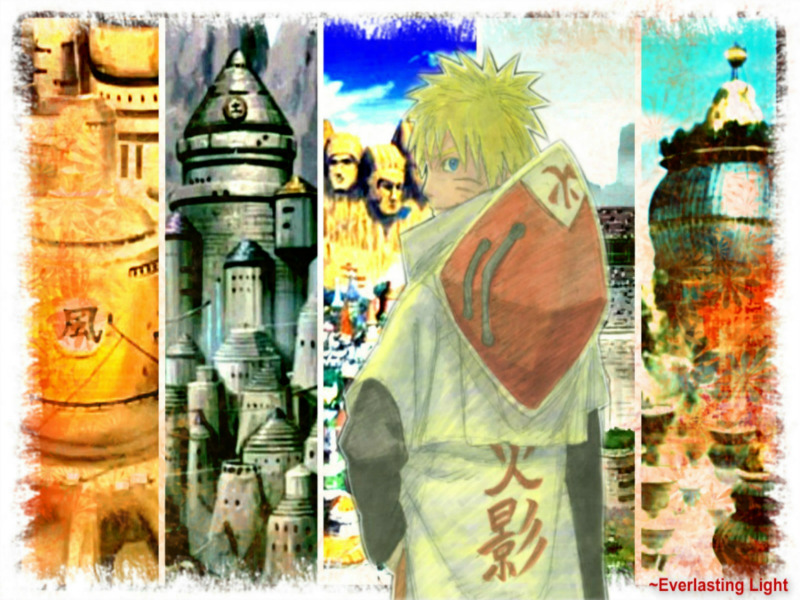 But instead of the different characters I used pictures of the 5 villages, which I got off of google.